Would recommend Rim Tours above. 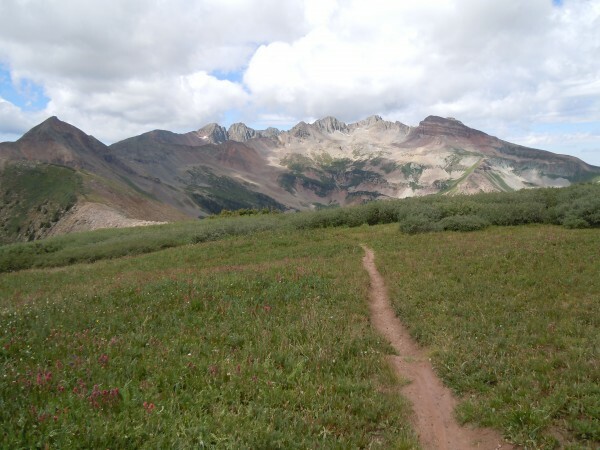 Colorado Single Track: Molas Pass to Durango the WildernessThis trip is for the advanced rider looking for a challenging backcountry tour, and is the most demanding ride I have been on even more than the Shenandoah 100. I was prepared but was it worth it as it crushed me. This ride ate me and spit me out all at high elevations above 10,000 but what an experience with the beauty of Western Colorado. 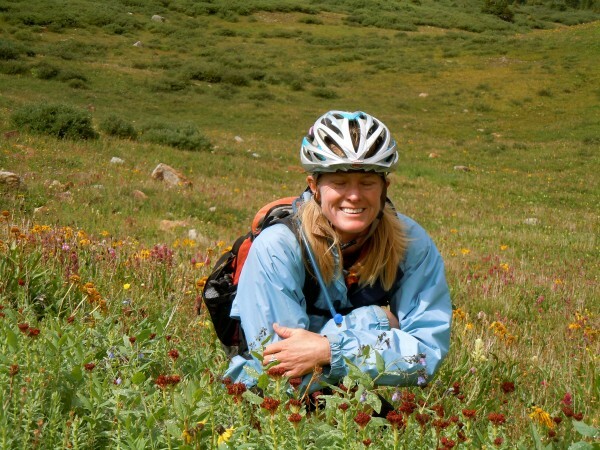 We traversed mostly above tree line mostly riding narrow, technical trails at very high altitudes (10,000 – 12,000 ft.)! Rim tours was our guide service and what a great job they did with food and so on. We all met in Durango a day early to acclimatize. 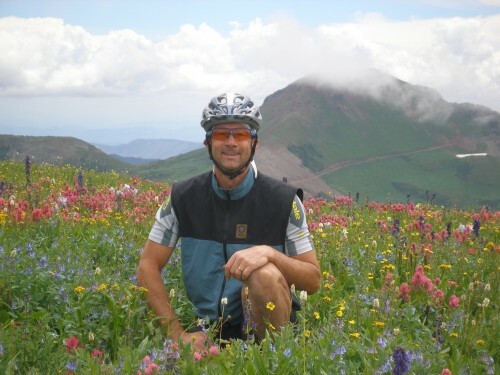 Durango, Colorado is located in one of the most beautiful areas in the Four Corners region. 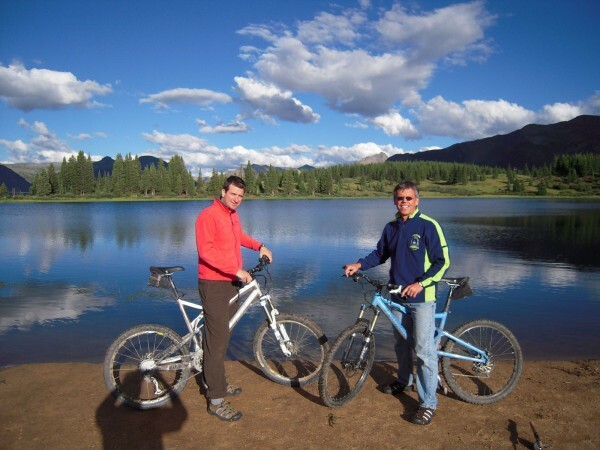 Surrounding areas plunge from 14,000-foot peaks to desert valley floors, supporting alpine forests and aspen groves, rolling mountains rich with ponderosa, piñon and juniper trees and lush green valleys. Sagebrush and yuccas are framed by dramatic cliffs of purple and crimson rock. At an elevation of 6,512 feet above sea level, Durango enjoys an ideal four-season climate with 300 days of sunshine and moderate temperatures year-round. Winters are usually mild and sunny with temperatures ranging from 10 to 50 degrees. Despite Durango’s average snowfall of 71 inches, accumulations don’t stay long in town and snow removal is manageable. Spring brings warmer weather and rain. Summer temperatures seldom climb above the upper 80’s and rivers and reservoirs stay relatively full in summer, fed by melting snow in the San Juan Mountains. Autumn days are dry and cool, creating wonderful fall colors to view while hiking, biking or driving the area’s Scenic Byways. This is a very very cool town.is home to some of the most pristine fishing waters, kayaking, hiking, skiing, biking, climbing and rafting. We stayed at the famous Strator hotel for a few days before our adventure to acclimatize. 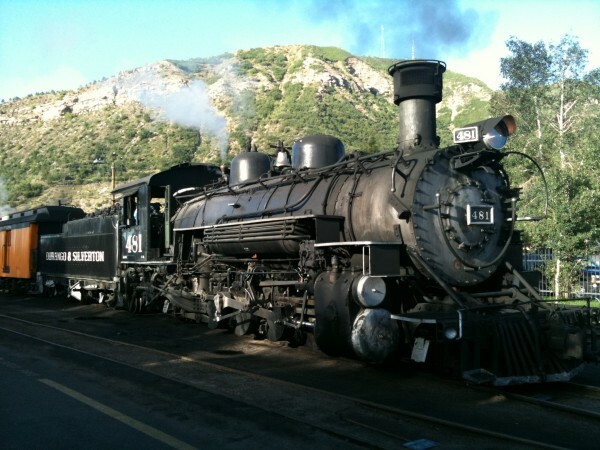 The hotel is located only a block from the famous Durango Silverton Narrow Gauge Railroad. 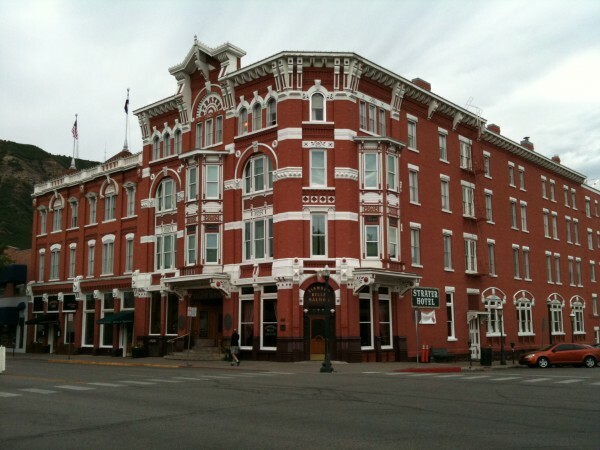 The hotel is one of Durango’s most prominent downtown landmarks. It is conveniently located in the center of town, just 2 blocks from the narrow gauge railway and the hotel house the world’s largest collection of American Victorian Antiques with many in each of their 93 rooms. The hotel has two of the most distinctive bars to be found anywhere in the Western United States. The beautiful restaurant features top level cuisine as well as a famous theater. 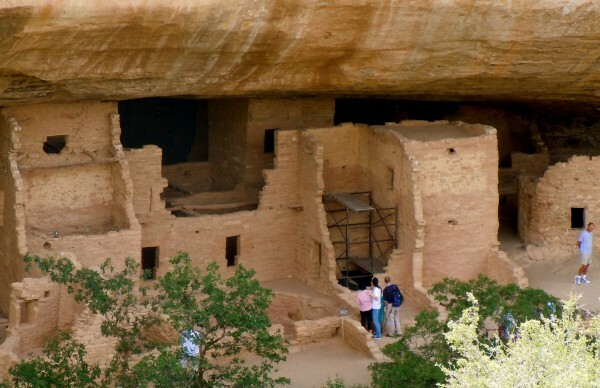 We also visited Mesa Verde. 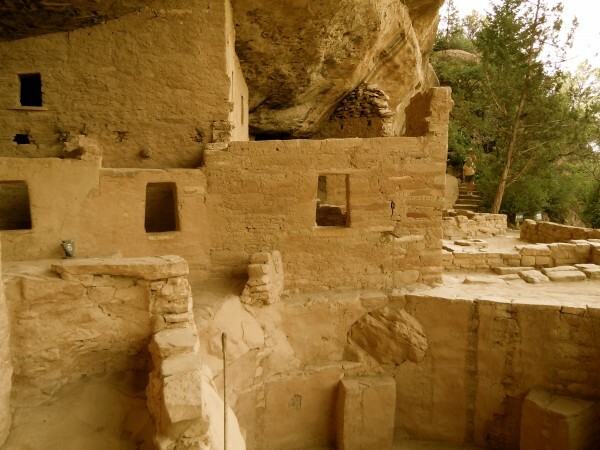 Mesa Verde, Spanish for green table, offers a spectacular look into the lives of the Ancestral Pueblo people who made it their home for over 700 years, from A.D. 600 to A.D. 1300. Ok on to the bike ride. The Mountain Bike Specialists Bike Shop located at 949 Main Ave. in downtown. Is where we ( Moss, charlie, Alan and Mike) met our guide service in Durango, what a very cool town. 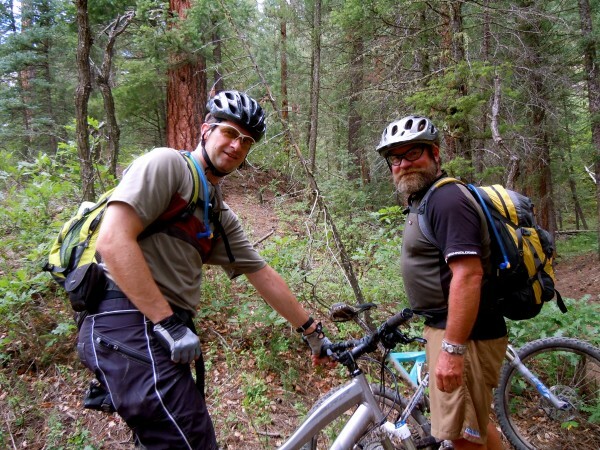 At the Bike Shop we loaded our support vehicle and shuttled to the famous Hermosa Creek trail. 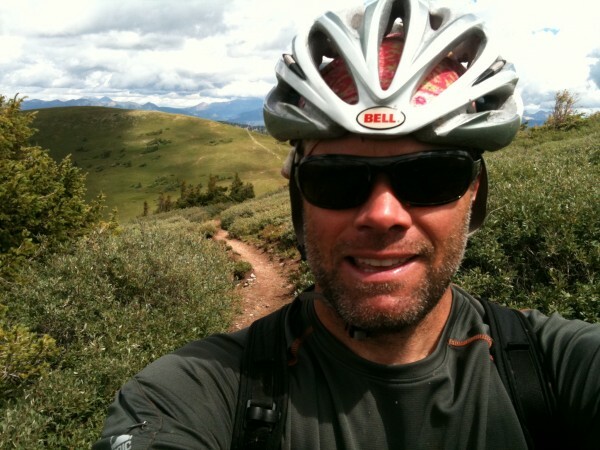 This 20-mile ride was wicked cool and was a long rolling decent on buffed single-track. Now all of this is still risky as our friend Alan Hoff did an end over hitting his and being knocked unconscious. We thought he was done but as a real SEAL he hung in there and rode on. for our camp and a well-earned dinner. Our camp was high (11,000 ft) and arriving from sea level I could feel the effects in shortness of breath and slight headache. Arising the next morning at sunrise and after a hearty breakfast, we started our ride along this western section of The Colorado Trail. This is some of the most beautiful single-track you will ever see. We passed beneath the Twin Sisters peaks sentinels of the earth and then rode above tree line with beautiful expanses open before us of green pastures and rolling hills on our way to Rolling Mountain Pass that is in the tundra zone little lives at this elevation moss, grasses, wild flowers and lichens and then ride the spectacular descent to Cascade Creek. I thought I was finished here but still had the long ride towards Bolem Pass for our second camp. Today’s ride was one of the toughest of the trip because we have 2 passes to climb. 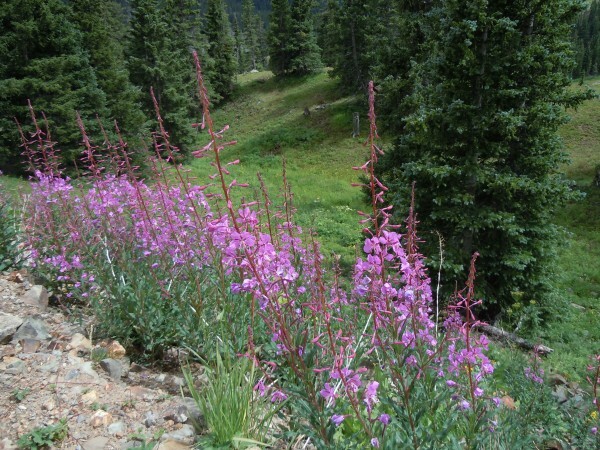 Highlights include the Cascade Creek drainage, with its abundance of wildflowers, and the views of spectacular Engineer Mt. The views were worth it event though I wanted to quit, God gave me this opportunity and it was awe-inspiring, how lucky was I to view nature in such an isolated place with the blue sky above, the white clouds drifting by as a slow ship drifting to the horizon and standing in fields of wildflowers that stretch to infinity The ride took all day and we reach an elevation of 12,400 ft. That night we bedded down beside a most beautiful lake where ducks joyfully played dancing on the mirrored lake that reflected the surrounding mountains. 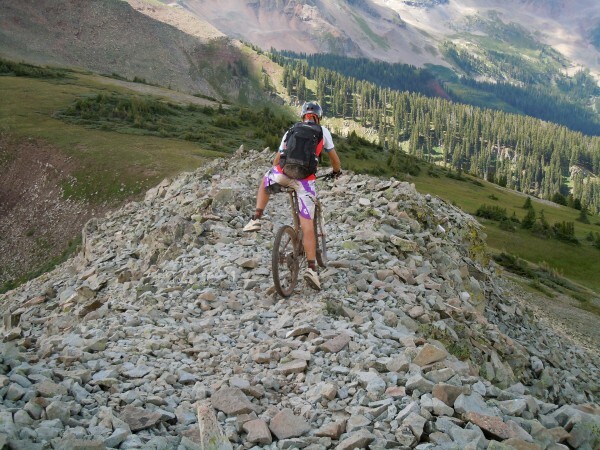 Next day’s ride traverses the spectacular Indian Ridge Trail and includes some short portage sections. The panoramic view of the entire San Juan range from the top is definitely worth the effort – A view into eternity of green and no people. I saw some Ptarmigans, a high alpine bird similar to grouse found among the tundra rocks and some deer as well. 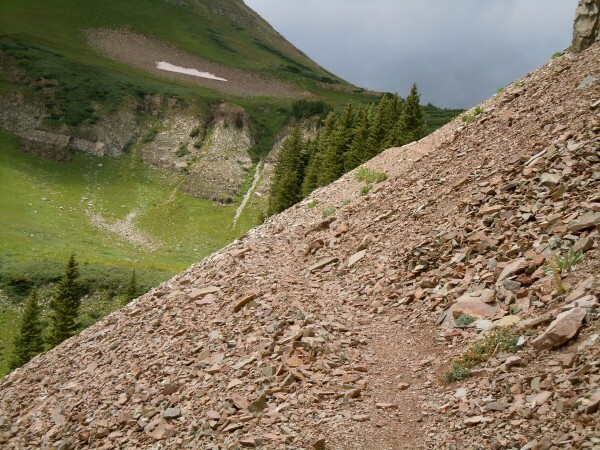 The trail races down from the high ridge to Kennebec Pass and our camp below and our high point reaches 12,300 ft. Talk about rocks see the web site micked cool drop offs. All of these days are crushing me draining my energy like a leaky sieve At camp we drink and make bombs from the grease and fire very cool way to much to drink. 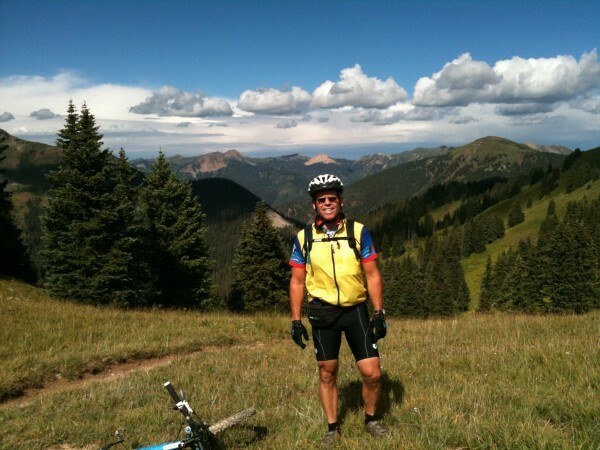 Our final day’s ride takes us down into Durango where we lose 5,000 ft. over 26 miles! 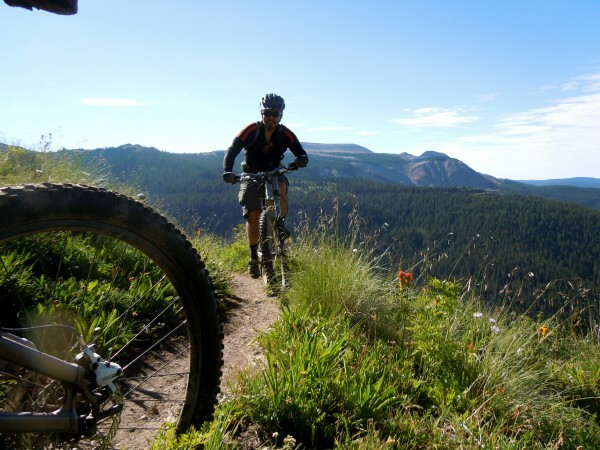 There is one 1,000-ft. climb in the middle of the ride but that just means more descending! It still crushed me and everyone got a flat that day. I finish smiling.